It’s Time to Count Bikes! 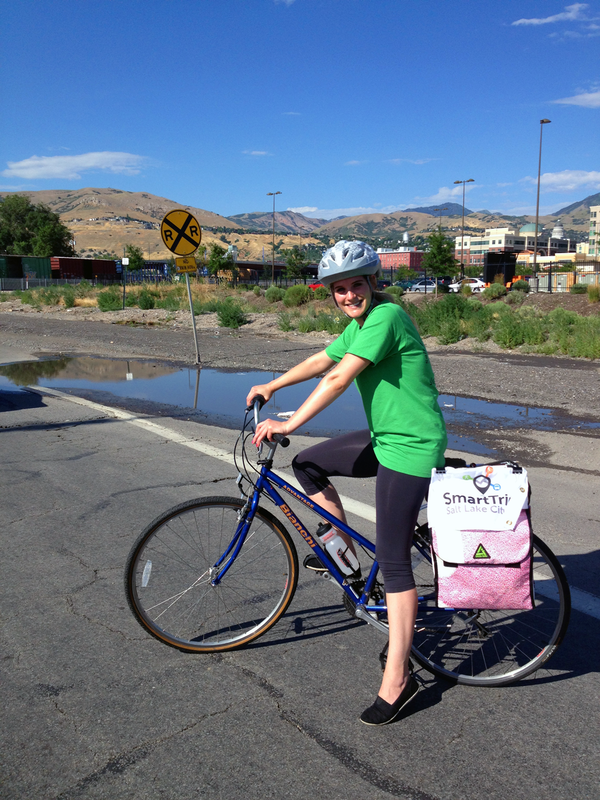 The Salt Lake City Transportation Division is currently seeking volunteers for the 2014 SLC Bike Count! Since 2010, Salt Lake City has participated in the National Bicycle/Pedestrian Documentation Project to track the number of bicyclists throughout the city. Volunteers assist the City in recording the number of bicyclists at key intersections. By gathering consistent data from year to year, it is our intention to provide better information about how bicycle use is changing and growing in our community. Your participation in this project assists our efforts to improve the transportation infrastructure, making streets safer for both motor vehicle operators and bicycling alike. Since the inception of this project, we have witnessed an increase in overall bicycle traffic. With your support, it is our vision to create a community where bicycling is safe, comfortable and convenient for everyone. What will the 2014 data show us? Have recent infrastructure improvements continued to spur the growth of bicycling in Salt Lake City? Will the percentage of female bicyclists change as we add more protected bike infrastructure? Help us find out! The 2014 count locations are listed below, along with a link to a map. Volunteers are needed to fill either 1 or 2 hours shifts manually counting the number of bicyclists riding through specific intersections during “peak hours” throughout SLC. Each count location is staffed by only one volunteer for each time slot; please do be sure you can commit to count when you sign up. Sign up now! Your help is greatly appreciated. Initial volunteer sign-up is open through this Sunday, August 24th. We will do an initial schedule that week, and will then look for volunteers to help fill any remaining shifts. Volunteers are very welcome to sign up for more than one location and time slot. Thank you! View the map of locations. Main St. @ 200 S.
800 E. @ 800 S.
Main St. @ 1300 S.
Sugar House Greenway (approx. 2240 S.) @ 600 E.
Sunnyside Ave. @ Guardsman Way. University St. @ 200 S.
University St. @ South Campus Dr.
100 S. @ Wolcott St.
South Campus Dr. @ Mario Capecchi Dr.
West Side / Beck St.
1700 S. @ 900 W.
600 N. @ 900 W.
It’s Apricot Time & We Need Volunteers! 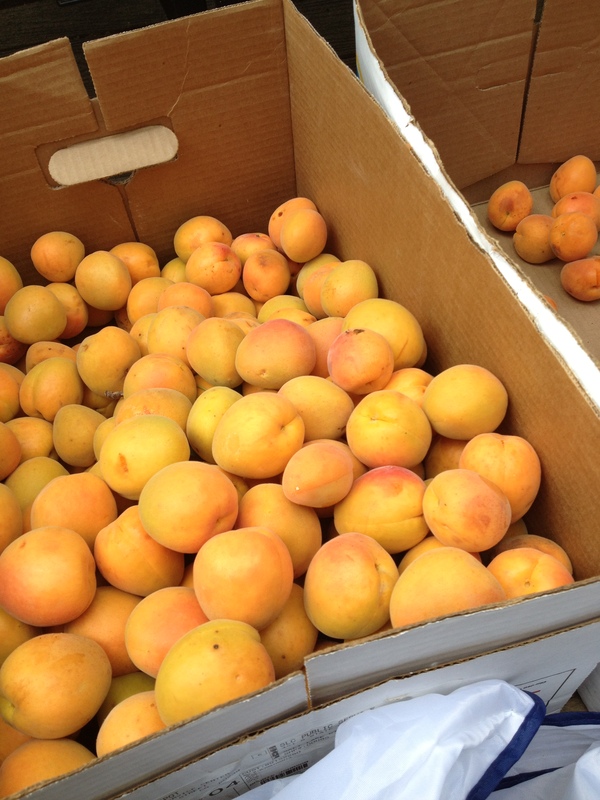 Trees across Salt Lake City are heavy with ripe, delicious apricots and we need your help to harvest them! Volunteer teams will help harvest local apricot trees in the Salt Lake City. Volunteers will be able to bring a portion of the harvest home with them to enjoy. 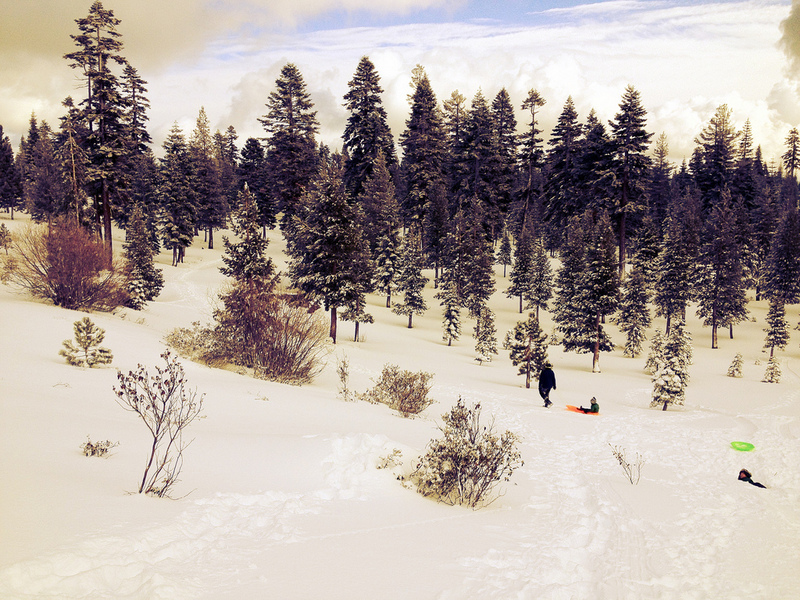 No experience is necessary – training will be done with volunteers on site. To sign up please email SLCgreen@slcgov.com. SLC FruitShare helps to minimize food waste, promote local food production, and enhance the community’s knowledge of fruit trees by engaging local fruit tree owners. Throughout the year, fruit trees are pruned, thinned and the fruit is then picked and donated to non-profits working on sustainable food and hunger issues (Utahns Against Hunger and Green Urban Lunchbox). Over the past decade, the day after Thanksgiving has come to be known as Black Friday. Heralded as the beginning of the holiday shopping season, big box retailers across the country open early and stay open late, offering special promotions and discounts to draw in shoppers.